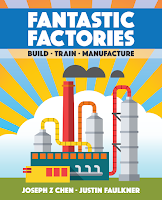 WARNING: This is a preview of Fantastic Factories. 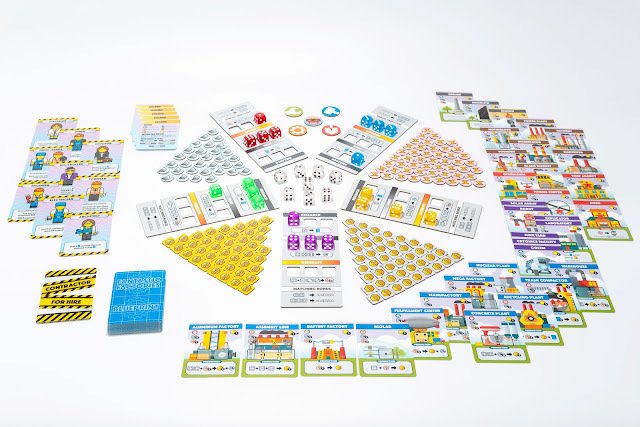 All components and rules are prototype and subject to change. 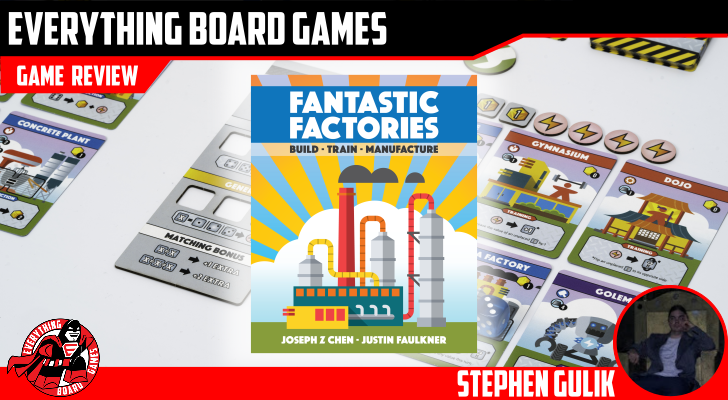 Fantastic Factories is a light- to mid-weight strategy game where you and your friends compete to build the best factory and produce the most goods. 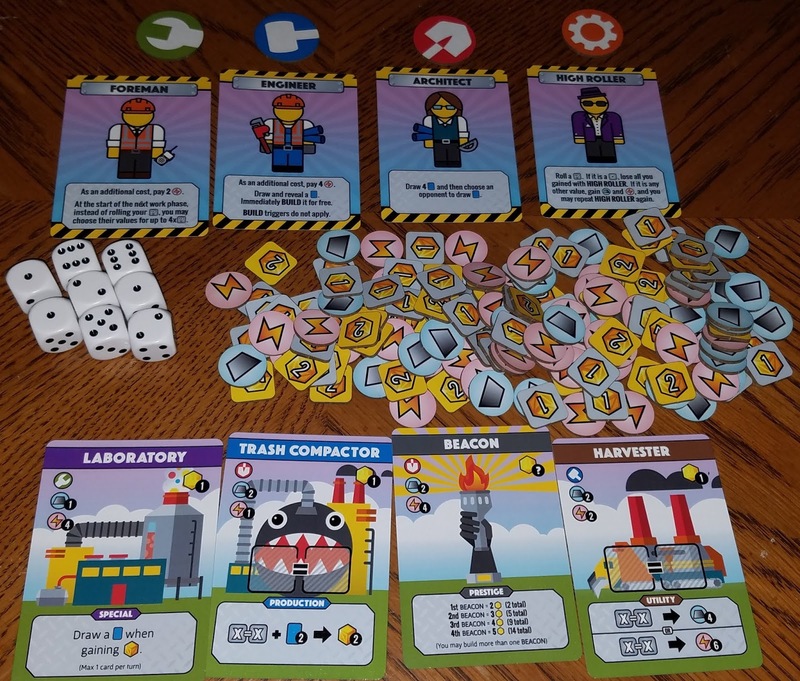 The primary mechanics are drafting cards and placing your worker dice on your factory locations to build up an efficient manufacturing machine. To that end, you can build factories to generate power or refine metal and even build robots to help out. You can provide areas for your workers to exercise (die manipulation), and even build monoliths to show you're doing so well you can just throw resources away (Victory Points). Each round consists of two phases. 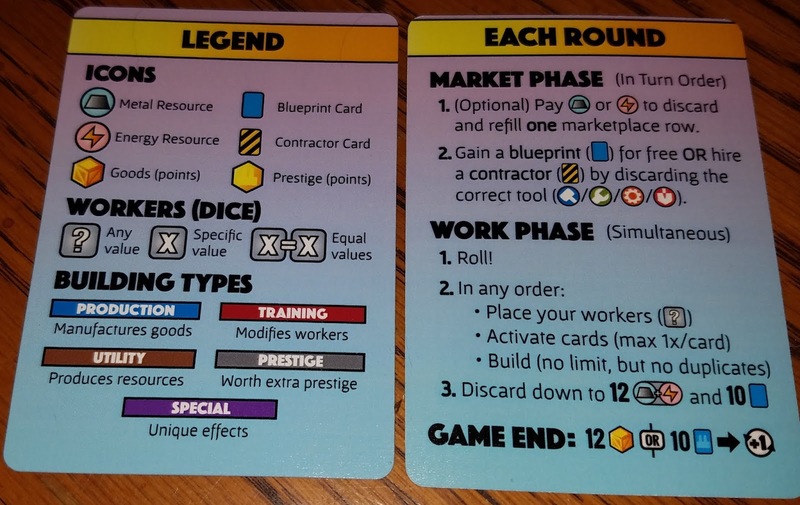 In the Market phase, each player takes turns either taking a Blueprint card from the market into their hand or hiring a Contractor by discarding a Blueprint from their hand that matches the Contractor's symbol. 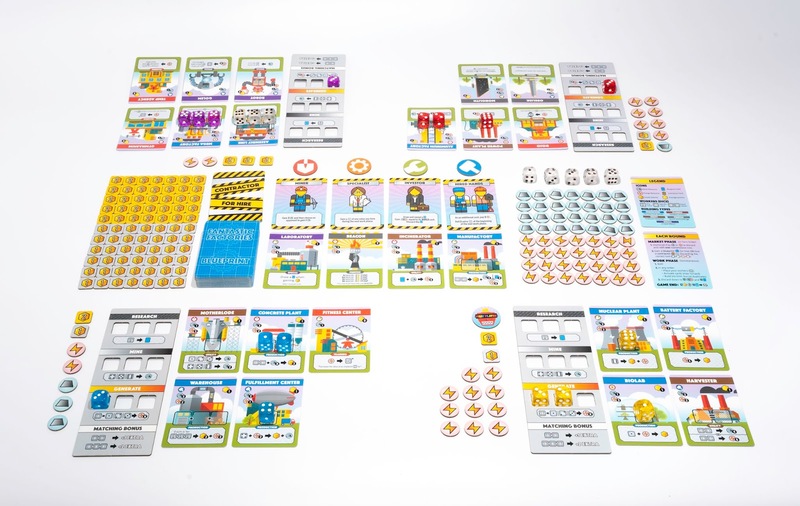 In the Work phase, everyone simultaneously rolls their dice, places them to gain resources (cards, energy, and metal), and spends those resources to build up their factory and manufacture goods (VPs). The game ends when a player has at least ten cards in play or has manufactured at least 12 Goods. Many of the Blueprints are also worth victory points at the end of the game. The player with the most points wins! Setup takes about 4 minutes. 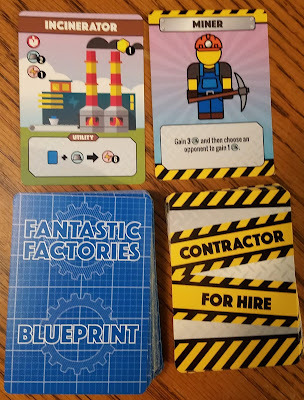 Fantastic Factories has two types of cards: Blueprints and Contractors. Place four Blueprints and four Contractors face-up in the center of the table. Place white dice and all chits within reach of all players. Each player takes one Factory board, 1 metal, 2 energy, 4 Blueprints, and 4 dice in their chosen color. Determine the first player, and you're ready to go. I don't have the final rulebook, but the temporary one is clear and laid out well. The mechanics are intuitive enough that you could just about learn to play from the reference card. If you are at all familiar with card drafting and dice placement, you can pick this up in a couple of minutes. There is an appendix with card clarifications should you need them, but the iconography is pretty clear. How appropriate to have an engine building game about building factories and machines. If anything, it's a little too on-the-nose. The theme mostly feels like a skin for the mechanics, but some of the cards are cleaver. Phase 1 is the Market phase. This is an example of the Market. The cards on top are Contractors. The Bottom row is Blueprints. Each Contractor has a token above it that denotes what the type of Blueprint you must discard from your hand to gain its effect. During the Market phase, players take turns either hiring a contractor for the one-time effect or take one of the blueprints on offer into their hand for free. The market is immediately replenished after each card is removed. As a free action, you can pay one energy or metal to discard all cards in one of the Market rows and redraw them. Contractor effects are extremely powerful but you must have a blueprint in your hand to use them. They grant extra dice, give you a bunch of resources, let you set your dice to any face, etc. 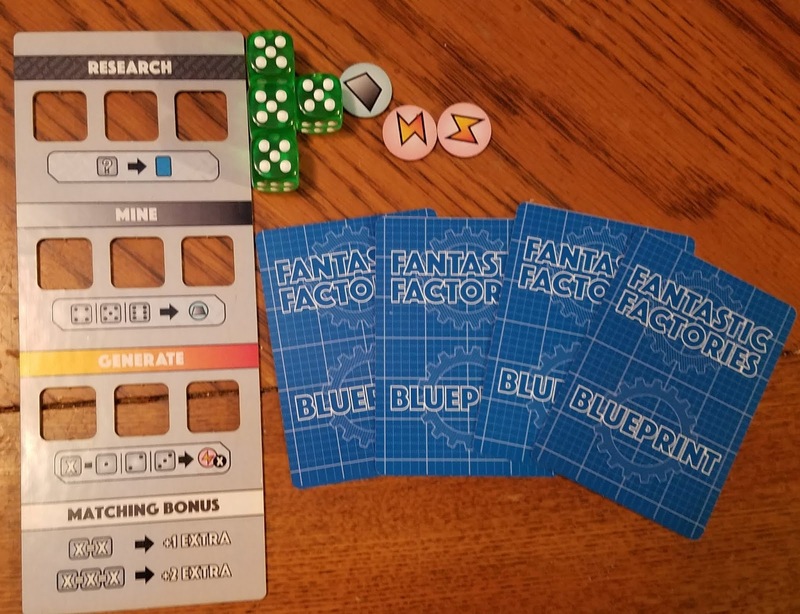 Phase 2 is the Work phase, where you will roll dice, place them to gain resources, and use those resources to build Blueprints from your hand. This is your starting factory. Placing dice in the top three slots will allow you to draw Blueprints. In the next row, any combination of dice with 4, 5, or 6 pips can be placed to gain one metal for each die. Dice with 1, 2, or 3 pips can be placed in the final row to gain you one energy for each pip. All of these slots have a matching bonus. If 2 of the dice are of equal value, you get 1 extra. Three of a kind get you 2 extra. In the example above, you would gain 5 metal (1 per die +2 for being 3 of a kind). There are five colors of Blueprint. 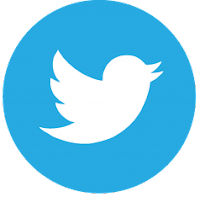 Blues manufacture goods. Reds modify workers. Browns produce resources. Purples have unique effects. Grey affords prestige (VP). Each color has a wide variety of cards. Most cards have multiples, which allows some wiggle room and softens the blow of spending them. Each Blueprint has a series of icons on the top left. If you are building it, you must pay the energy and metal cost, as well as discarding another blueprint with a matching symbol. For instance, if this was your hand, you could only build the Trash Compactor or the Beacon because they are the only matching symbols. Both have a red shovel. If you wanted to build the Harvester or Laboratory, you'd have to place dice in your factory to draw cards and hope you draw a hammer or wrench. The circles below those symbols are the energy and metal cost. Once built, cards afford lots of unique abilities, but each can only be activated once per turn. In the example below (Example B), the lab would give you one card the first time you produce a good on every turn. The Trash Compactor requires you to place 2 dice of the same value and discard 2 cards to produce 2 goods. All the cards with a black arrow require you to pay what's on the left to gain what's on the right. The mechanics are great. It rides that line between fun and tense. Getting stuff is easy, but you can never get quite enough. There are tons of card abilities and plenty of dice mitigation. I've seen a few games where you have to discard cards to play cards. A lot of the time, that's annoying. The choices can be too painful. In this case, there are multiple copies of cards, so you might run across it again. You can only have one of each card in play. Dice implementation can make or break a game for me. Those little polyhedral so-and-so's can eat a Sam's Club super pack of jellybeans and die from diabetic complications for all I care. 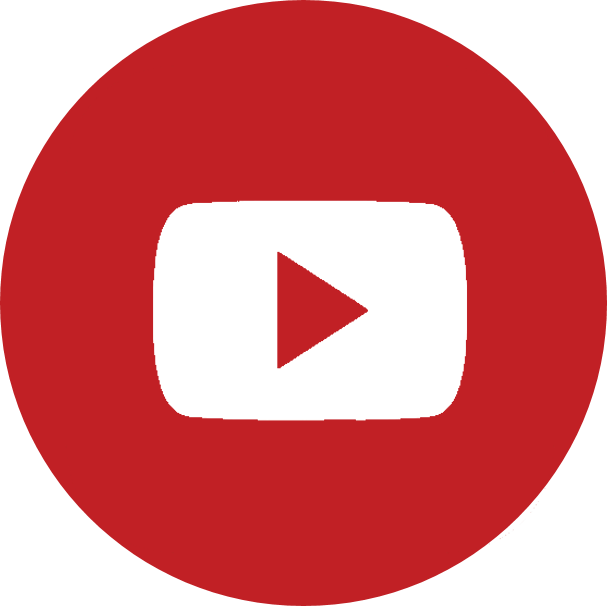 However, when a game design is solid, they can be a fun obstacle to overcome. 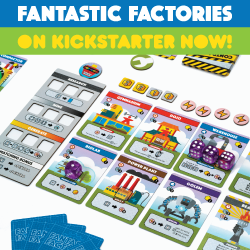 Fantastic Factories is an excellent example of well-implemented dice mechanics. My other two favorites are Euphoria and Castles of Burgundy, but high-quality mechanics are about all these games have in common. 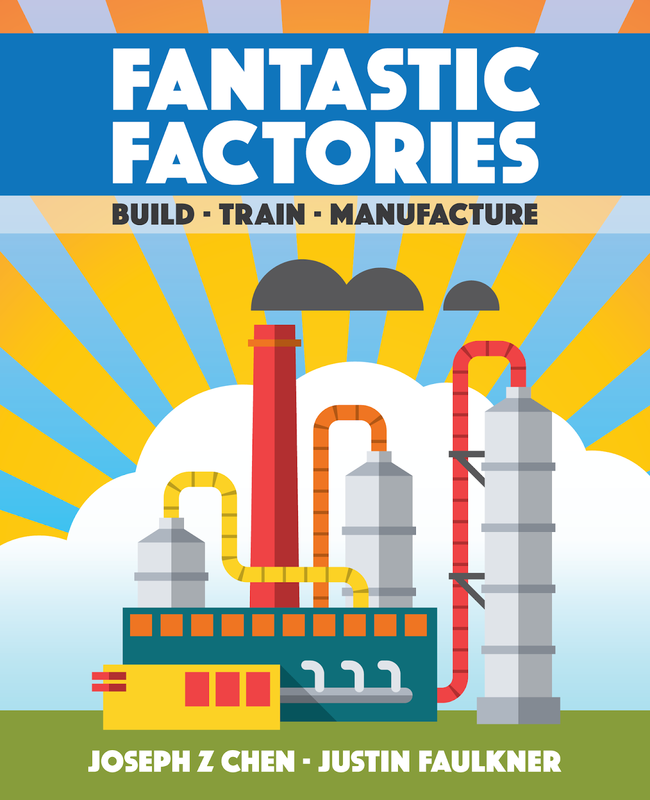 Fantastic Factories gives you a lot of options, but not so many that it gets bogged down. The choices are engaging, but not agonizing. It moves very quickly and is pretty much the ideal filler game. We played this and Artifacts, Inc. back to back. In both games, you place dice as workers to draft cards that ultimately let you get goods, but they were very different experiences. Fantastic Factories ramped up quickly, turns took a fraction of the time, learning time and setup were much faster, it played within the example time parameters, and the mechanics were more fun and varied; in general everyone liked it better. Artifacts, Inc. had cooler art. 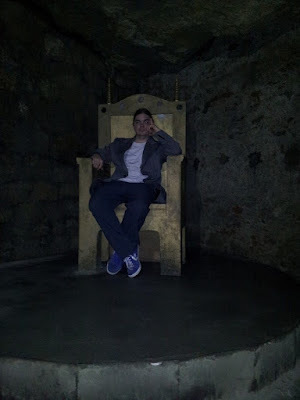 It was slightly heavier and more thematic. I mean no disrespect to Artifacts, Inc. Both are solid games, but if it's a choice between the two, I'll vote Fantastic Factories every time. This also has a nice solo variant. You play as normal, but after your turn you roll one die of each color for the automa. The green die tells you what Blueprint card to add to the robo-tableau. This tableau is different in that cards are stacked by clolor. You don't need the text/powers to be visible. All that matters is how many of each color there are. The other dice tell you whether or not each stack of colored cards produces. If the number of pips on the corresponding colored die is equal to or less than the number of cards of that color, the stack produces one good. The game end conditions are the same. I liked the flow of solo play. The automa is an unpredictable timer. I almost lost the first game because they kept rolling low for it. It gets one card and potentially several points per turn. Luckily I was able to string it out until I caught up. The art is reminiscent of Machi Koro and Super Mario, sort of simple and cute. The prestige cards have some flavor text. I'm playing a prototype with unfinished art, so I can't say a lot about it. This ticks off every box that I look for in a short game. It's fast and fun. It's light but still engaging. The mechanics are intuitive and familiar, but without feeling like, "Oh, this again." It's a great filler that will hit my table many times in the future. It's easier to plan your turn than most dice placement games. I have no real complaints. There's nothing groundbreaking here. I can't point at anything and say, I've never seen that done before. 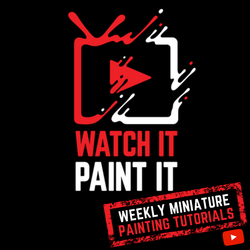 It's not like "Magnets, and gravity, and minis, OMG!" Not every game has to be that, though. 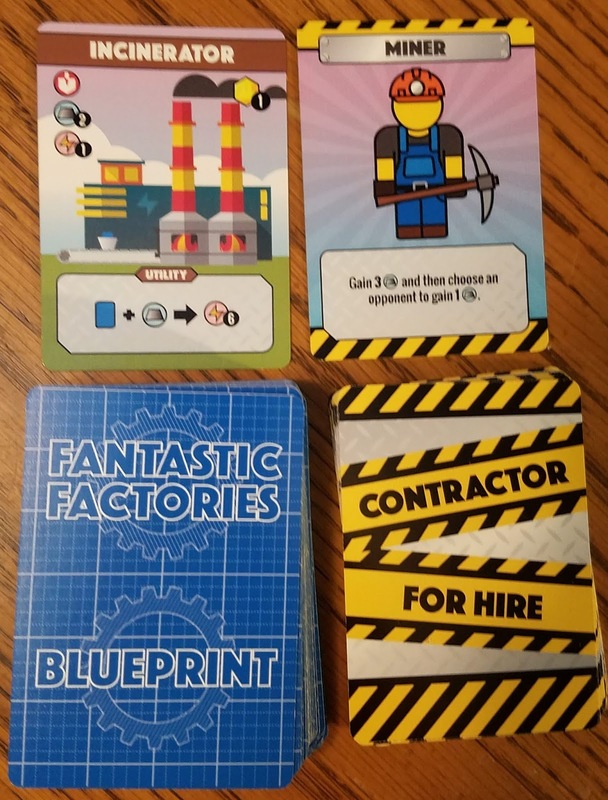 Fantastic Factories has made it into the rotation of 30-minute to 1-hour games we play near the end of the night when somebody has to leave soon. It's been mostly Azul and Sagrada for the last few months. The first things I look at when researching a game are who made it and if they've done stuff people enjoy. It's natural to be a little leery of a self-published game by people with no other credits. I'm happy to say that the people behind Fantastic Factories seem to have everything down. The game itself is great. The prototype components are good cardstock and thick cardboard. These first-time designers made a game to rival anything of the same weight by a seasoned professional. It's well balanced, ramps up at a nice pace, gameplay is complex and a little tight, but still light enough to play with just about anybody. It has some tough decisions, but nothing too agonizing. Getting resources isn't too hard, but figuring out the best way to use them will give your brain a good tickle once you get about halfway in. Imperial Settlers. 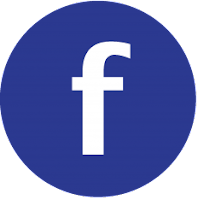 Artifacts, Inc. Dice placement. Tableau building. Card drafting. 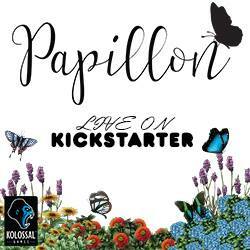 On KICKSTARTER now! Ends June 28, 2018.